''It's a wonderful feeling. I fought hard. 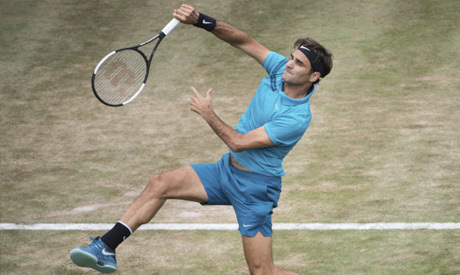 When you finally manage it, the joy is even greater,'' said Federer, who extended his grass-court winning streak to 16 matches including his titles at Halle and Wimbledon last year.